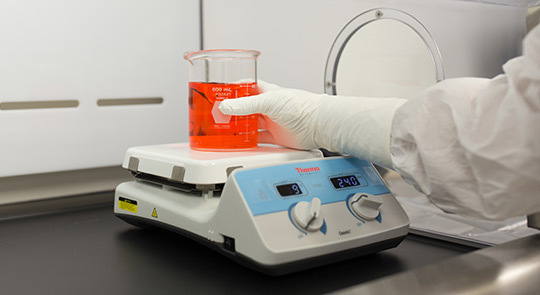 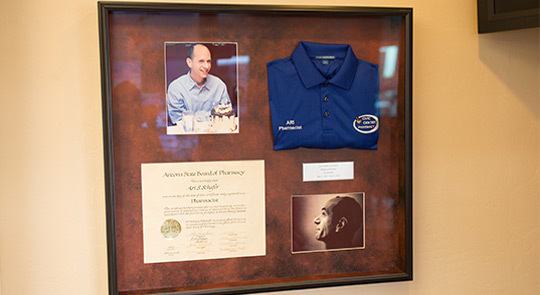 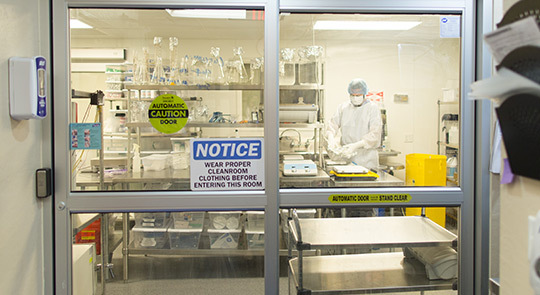 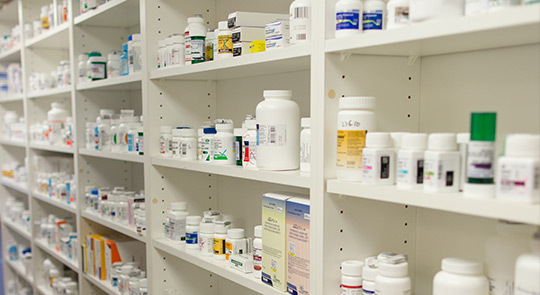 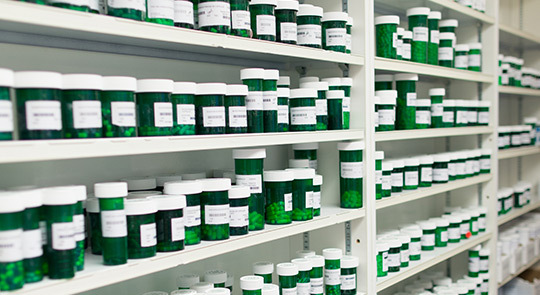 We have been serving the State of Arizona since 1996 with custom sterile and non-sterile medications. 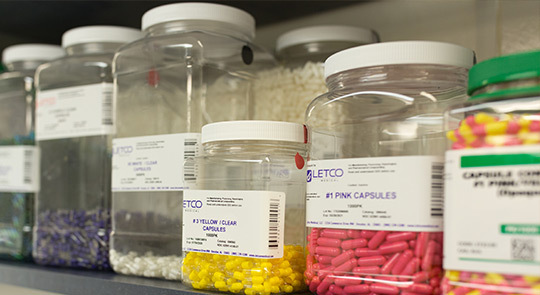 Our patient focused philosophy has facilitated our growth in size and reputation. 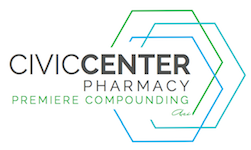 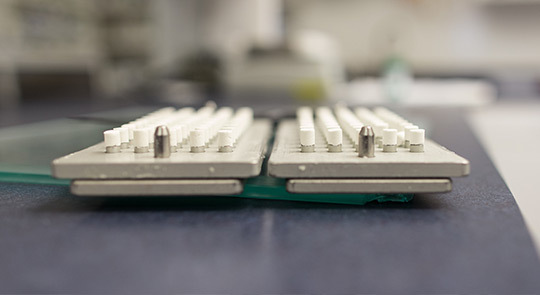 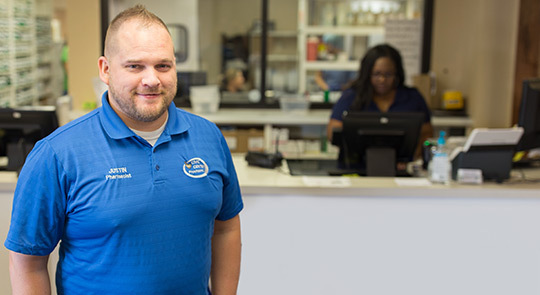 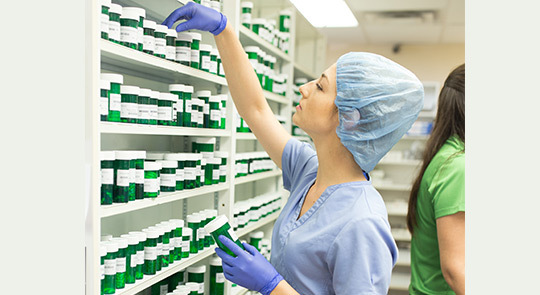 Our family of employees are dedicated to providing high-quality, efficacious, and affordable compound medications for patients and their medical providers.